A charity has released two videos aimed at eye health and sight loss professionals and the public aimed at raising awareness of nystagmus. As part of the Wobbly Wednesday campaign, Nystagmus Network, the videos feature medical and research experts as well as BBC Pointless presenter Richard Osman. The videos give an overview of what it's like to have nystagmus and an update on the latest in research and treatment for this eye condition which affects 1 in 1,000 people. It gives parents of newly-diagnosed babies first-hand accounts of what it's like to have nystagmus. 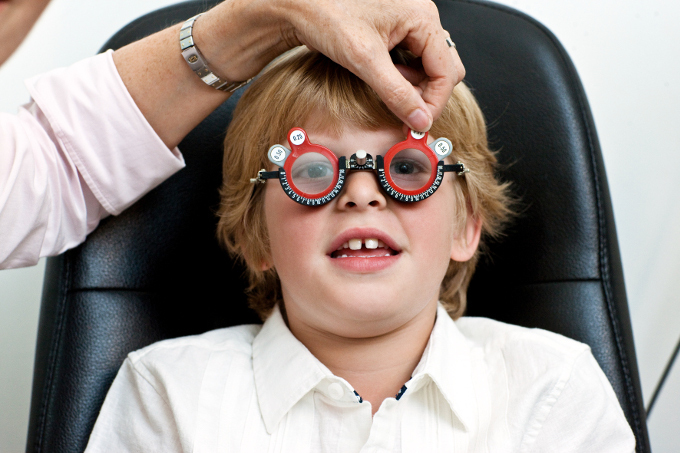 Professionals also have the opportunity to tap into the knowledge of some of the UK's leading nystagmus experts.